A Madrid court has ordered publishing group Prisa to pay €51 million in damages to Mediapro over the ‘football war’ between the pair that dates back over a decade. The damages relate to a ban on Mediapro exploiting audiovisual rights of the matches of a number of football clubs to that Mediapro had signed deals with. Prisa, which at the time was owner of the Spanish pay TV platform DTS, had accused Medapro of breach of contract and declined to distribute the signal of matches for free-to-air and international distribution. Prisa’s case rested on a claim that Mediapro could not sign contracts with individual football clubs, which Mediapro had claimed at the time was contrary to competition law. 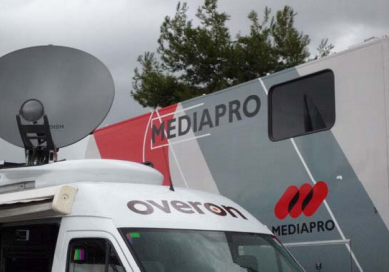 The court has now ruled that the precautionary measures obtained by Prisa a the time prevented Mediapro from exploiting rights that it owned.